Steve retains his title in fine style! 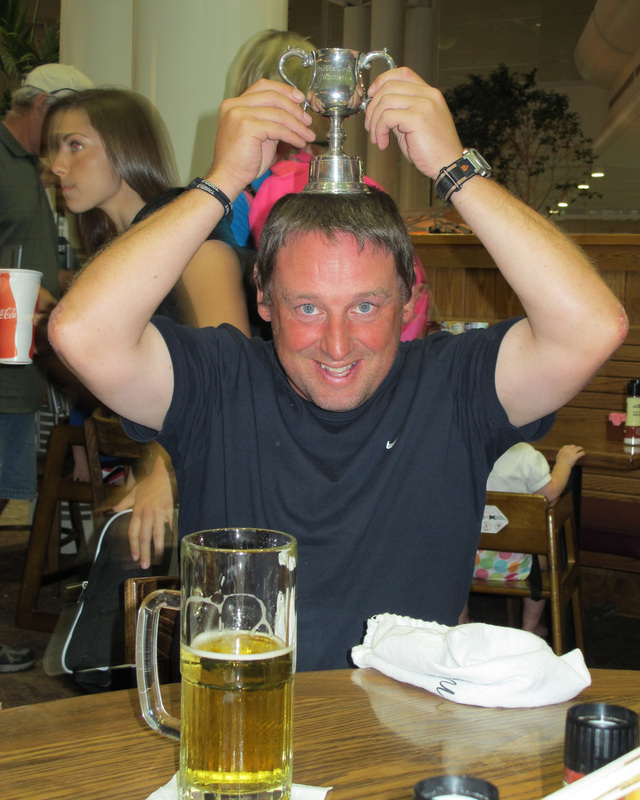 You are here: Our Golf Tour » 2011 Tour » Steve retains his title in fine style! Steven Reid again out played the rest of the tour players by some margin. With 195 points from 6 rounds he was 12 points clear of his nearest challengers, Chris and Mike, who both finished on 183 points. Playing for much of the tour off a handicap below his club one Steve was certainly a class act. This is the first man to retain the title and the first to win it twice. Well played Steven Reid.